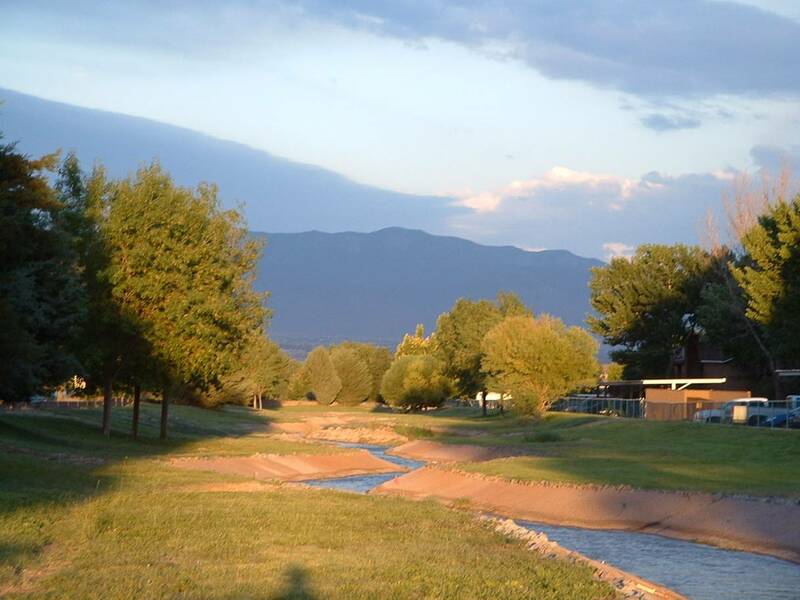 Across the world, humans are causing rivers and streams to release the potent greenhouse gas nitrous oxide at levels three times higher than used in climate change predictions. Known as laughing gas when used as an anaesthetic, nitrous oxide is also a greenhouse gas over 300 times more powerful than CO2 on a per-molecule basis. How much of this gas comes from streams and rivers wasn’t previously well known, and scenarios predicting future climate change were based on estimates. Now, writing in the journal Proceedings of the National Academy of Sciences of the United States of America on Monday, a large team of US scientists has filled this knowledge gap. Institutions fighting climate change have this week come out guns blazing, with a review of climate indicators in 2009 providing the heaviest fire. 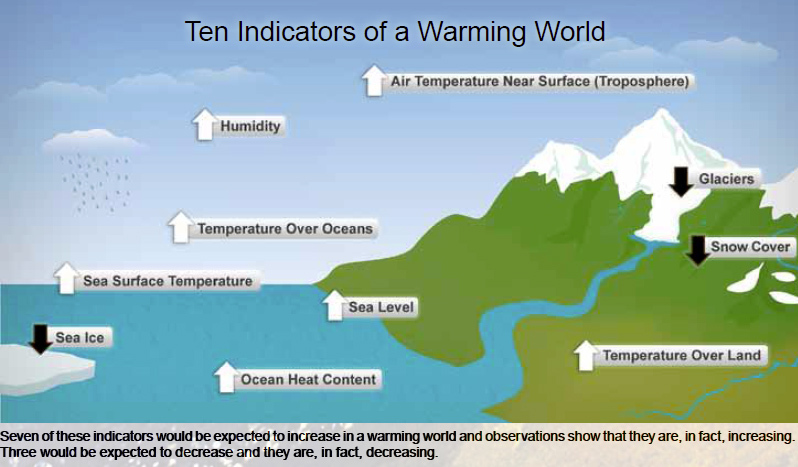 Bringing together 300 authors from 48 countries, the US “State of the Climate Report 2009” highlights 10 climate indicators that clearly demonstrate warming. Before cutting your CO2 emissions you need to know what they are – but not everyone who tries to is successfully making it easy to find out. While Simple Climate has focussed so far on trying to understand what’s going on with climate change, tonight’s is a first step to doing something about it. And boy, am I feeling tired and snappy now. There are a number of CO2 emissions calculators out there on the internet – and as my girlfriend Kendra and I live the UK, we thought we’d try the British government’s one first. Some impressive design makes it look smart, which is a good start. However, on my computers that made it slow enough that the long waits annoyed even me, who wanted to know the results to write about. If you’re only casually interested, or have a slower computer, it would probably be enough to end your research. The designers were kind enough to warn us that you might need your electricity and gas bills, plus car mileage and fuel efficiency. What they didn’t say was that we’d also need to know the energy rating and age of all of our kitchen appliances. And details of every public transport journey we’d taken during the year. They also said that we’d be able to go back and update the information we’d already given but we couldn’t figure out how to do this. After four attempts at filling in the survey from the start, we eventually got it right. 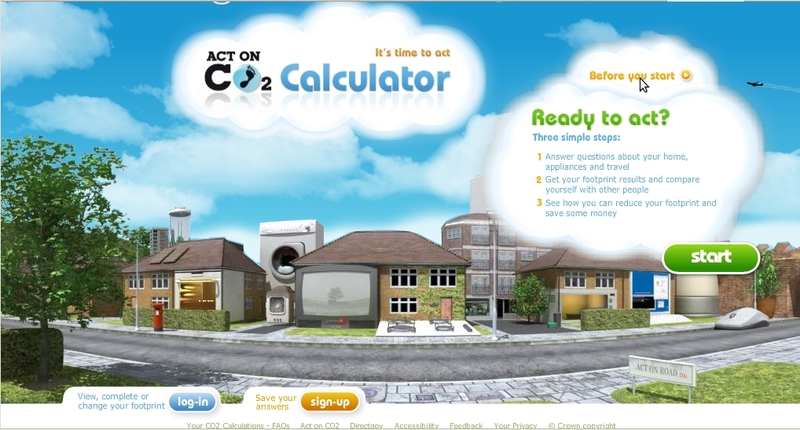 It told us that our household emissions are 3 tonnes of CO2 per year for transport, power and heating. The site then suggested lots of good ideas for how to cut this. Yet, as Ken pointed out, if you’ve got enough determination to get all the way to the end, you probably know all this already. A much easier UK-based survey is provided by the Carbon Neutral company. Ken did it in about five minutes using the same starting data that the official government site said it needed, and again got 3 tonnes of CO2 per year. The downside of this is that once you’re done, it just suggests buying carbon offsets rather than cutting your emissions. But like the survey, at least that keeps it simple. I thought I’d try a couple of US-based sites as well, to see how they compared. The Environmental Protection Agency calculator is a lot more user-friendly than its UK equivalent. A simple web page, with just a few forms to fill in and boxes to check, plus suggestions afterwards how to cut emissions. It said our CO2 output was 2.25 tonnes each year, but given that we don’t actually live in the US this is bound to be somewhat inaccurate. Another US site, the Nature Conservancy, offered an especially straightforward calculator, which interestingly was the only one to include the impact of the food we eat in our carbon emissions. This site asks simple questions about your behaviour rather than relying on inputting figures. It said our CO2 output came out at 16 tonnes each year, but it also said that the average two person household in the US emits 53 tonnes, compared to the EPA’s estimate of 19 tonnes.